We will work with you to design your own tour. You might want to visit Malahide Castle or the home place of your Irish ancestors or the location of a film or TV series. 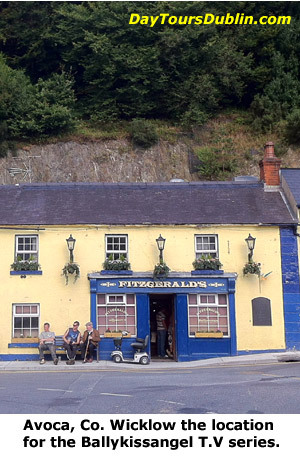 The Ballykissangel TV series was filmed in Avoca and Enniskerry, County Wicklow. We will collect you from your accommodation or cruise ship. 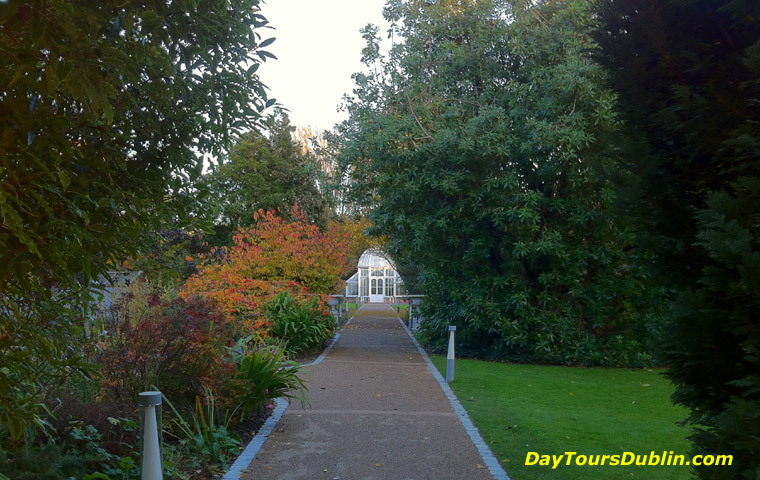 Dublin is within easy reach of Ireland’s Ancient East an area rich in history and heritage. Ireland's Ancient East offers visitors a personal experience of 5000 years of history through a relaxing journey of discovery in the beautiful landscape that attracted warring settlers for millennia. Stretching from Newgrange and the Boyne Valley in the north east and ranging through the midlands all the way down via Kilkenny’s Medieval mile to Waterford’s Viking Quarter and Cork’s many cultural attractions, Ireland’s Ancient East's proposition is to match and complement the Wild Atlantic Way in terms of scale and ambition. Private Tours to other parts of Ireland. "I would highly recommend Michael as a guide. He showed us places most tourists never see. His insights and humor made each day a pleasure. We were never rushed, but didn't seem to miss a thing. Michael is full of historical information. This is the way to see Ireland! Michael was certainly worth the extra cost. His car was very comfortable and it was great having someone else drive." Jill, Colorado Springs, Colorado, United States.